Experience the Magic ! 6,696 yards, Par 72 Traditional Championship Links. 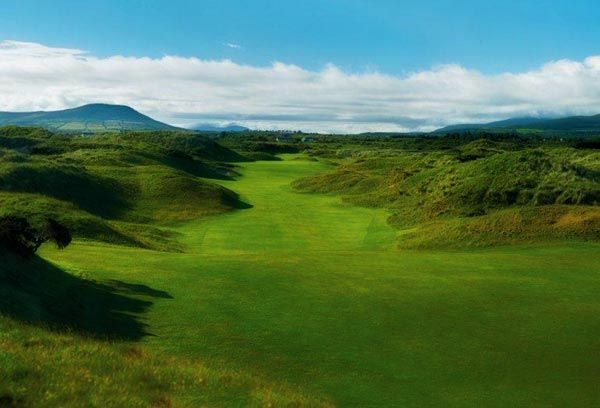 Each hole on this magnificient links is carved from the natural landscape of one of the most unspoiled parts of Europe, with hazards laid down long before the game of golf was dreamt of, including a winding “burn” that twists and turns through the entire course. 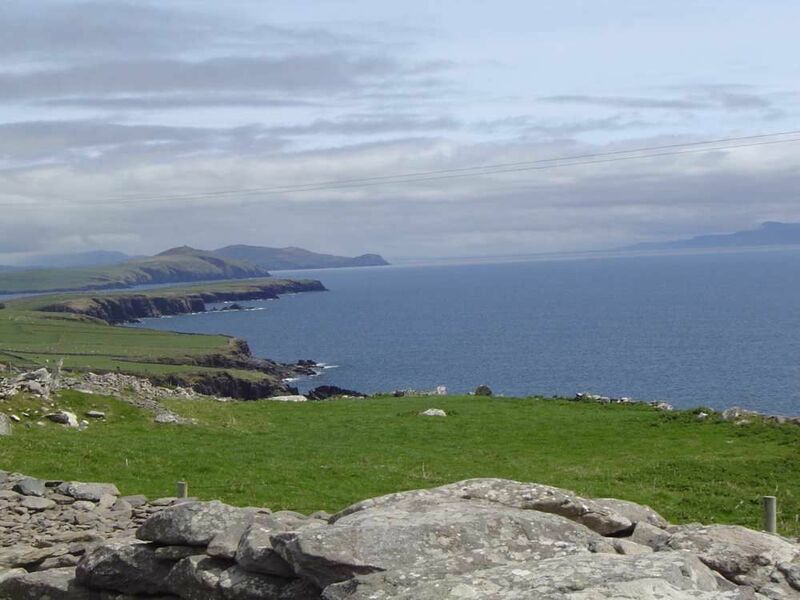 As you play, the whole panorama of the Dingle Peninsula is revealed – hidden bays with small fishing villages, glorious hills and mountains and the Blasket Islands out in the wild Atlantic. This area abounds in archaeological treasures wild flora and fauna, arts and crafts and ancient Gaelic culture. 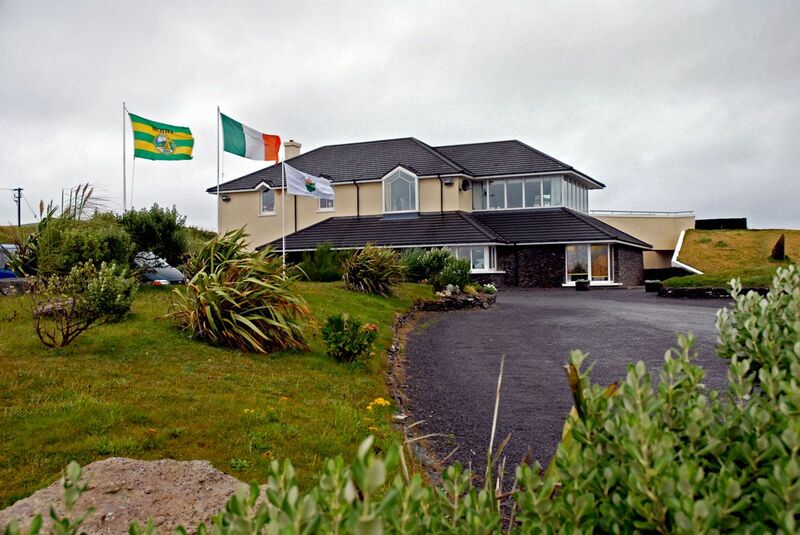 The Irish language is still spoken here. 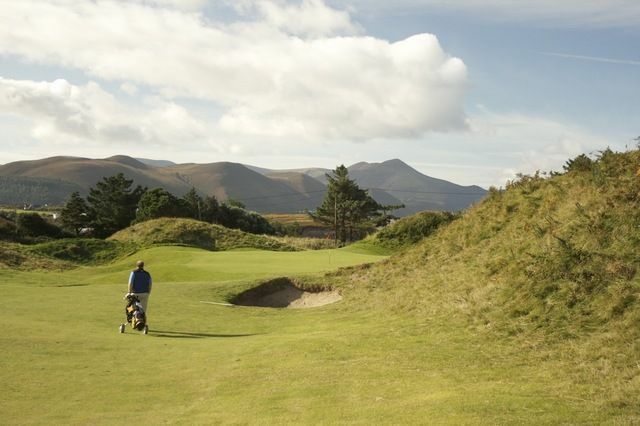 Dingle Golf is not yet in our pool of Golf Courses for orders.